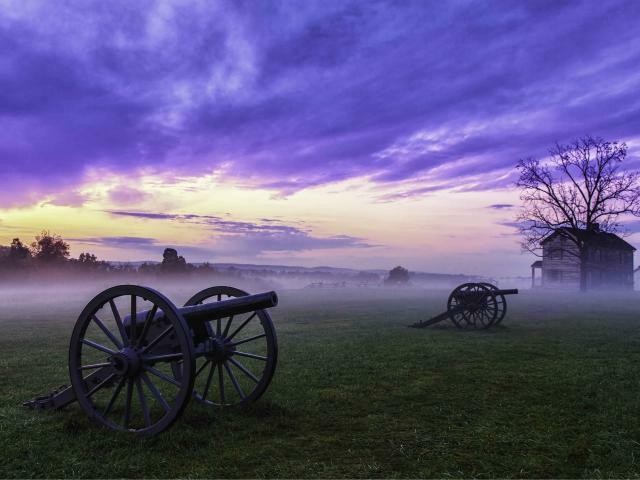 Manassas, Virginia is famous for being the location of the first major Civil War battle, The Battle of Bull Run. Today, Manassas attracts thousands of people to visit the historic district. It has also become a popular suburban neighborhood for families of all shapes and sizes. The town’s prime location, right outside of Washington, DC. allows for residents to enjoy all the attractions available in the nation’s capital. 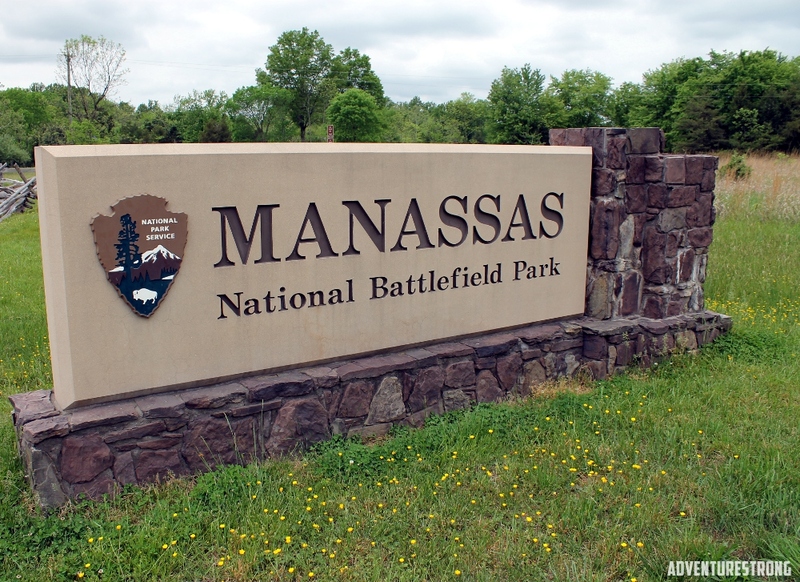 Who do you call if you are moving to the historic city of Manassas? The answer is clear: Zippy Shell. Contact us today to schedule residential self-storage or moving services "near me" in Manassas! What Can Portable Storage Units Hold? Have you filled every nook and cranny of your Manassas home with clutter? Reclaim that extra space by using one of our portable storage units. We have many size options to choose from so no matter how much you want to store, Zippy Shell has a mobile storage units to make extra room in your home. With Zippy Shell, you don&apos;t need to stress about moving and storage. Zippy Shell of Manassas will deliver one of our moving containers right to your door and you can load it up at your own pace. Once you are finished, we will pick up the storage unit and bring it back to our safe and secure storage facility. We handle transportation of your items from Manassas to your destination! Contact us today to schedule moving services in Manassas! With our climate-controlled storage facility, you won&apos;t have to worry about your items being damaged due to excessive heat, cold, wet or any other conditions. We’ll store your unit in this facility for no extra cost. You will be the only person with a key to your mobile storage unit so you don&apos;t have to worry about the safety of your items either. When you close and lock your moving container at your house, it will not be opened again until it is returned to you. Zippy Shell is the more affordable local storage and interstate moving company in Manassas. We offer more peace of mind and convenience that all of our competition in Virginia. Our portable storage units are the ideal for moving out of or into the Manassas area. 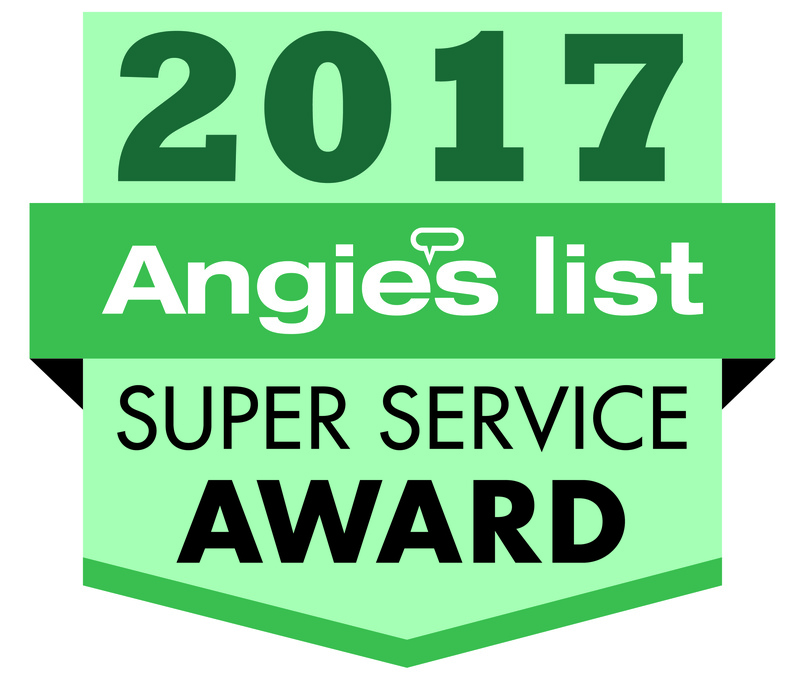 See what our customers have to say about our great service, then call 571-933-8110 for your FREE QUOTE today. Call for Our Long Term Storage Rates! It's not really a fair comparison. Zippy Shell just makes storage easy.